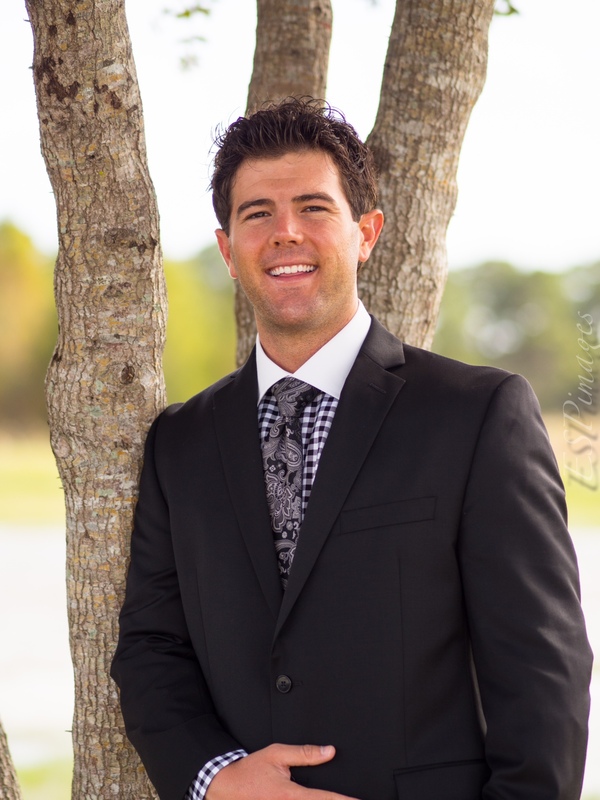 As a lifelong resident of south Florida, Zack knows the area! His extensive knowledge of the area, combined with his knowledge of the real estate market, is what makes him a great asset to The Shannon Andersen Group. Zack’s caring personality and ability to understand his clients needs is what make him such a great agent! Contact Zack at 772-285-2617 or by email here.